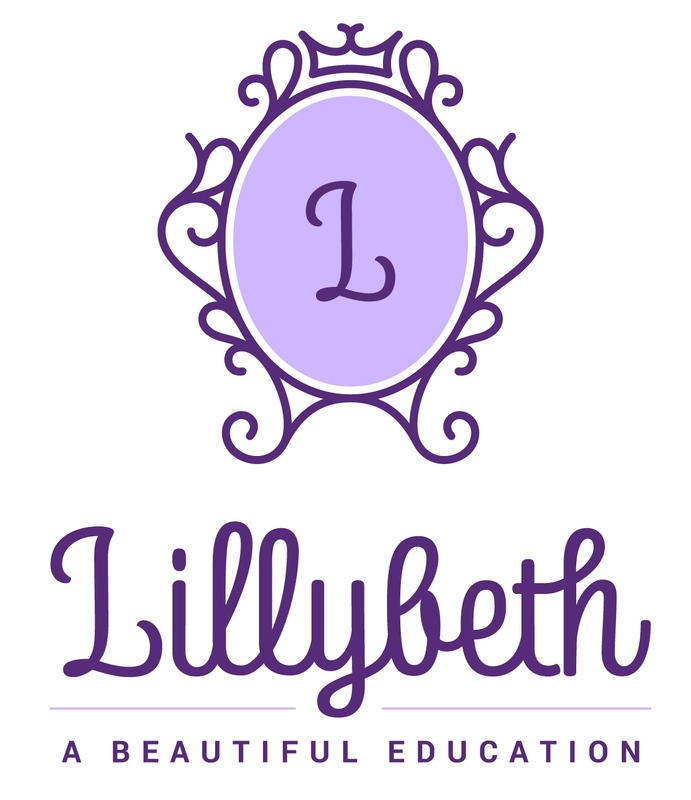 You'll receive 4 videos to help you become your own beauty expert, then monthly Lillybeth Letters. The Lillybeth letter is filled with kiwi-style makeup advice, photos, exclusive offers and giveaways! Your details will never be shared or sold. Easy unsubscribe anytime.